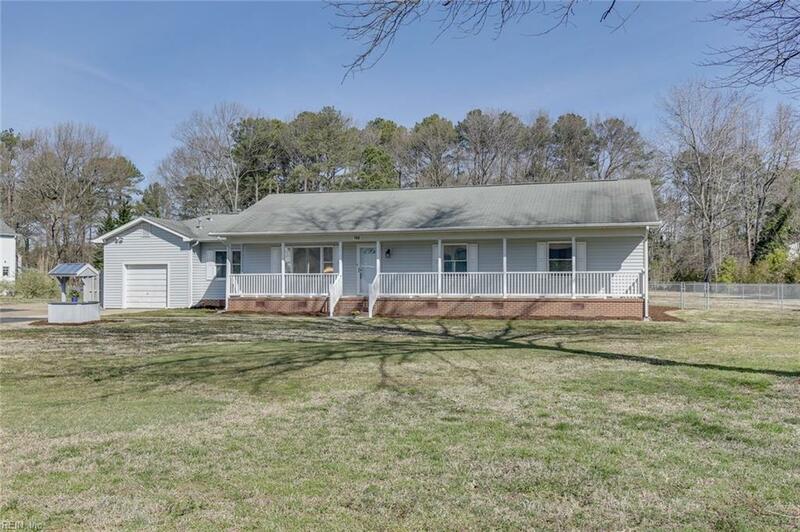 193 Little Florida Rd, Poquoson, VA 23662 (#10245160) :: Abbitt Realty Co.
Hidden treasure, tucked away for privacy. Approx. 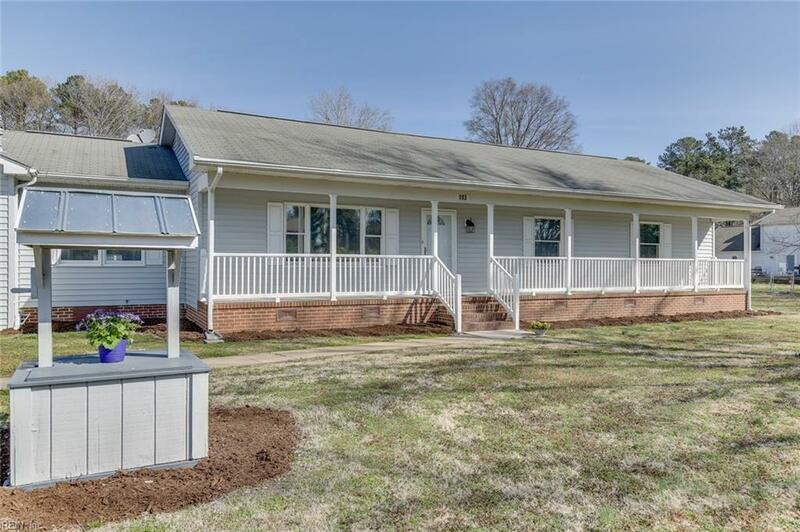 276 feet off Little Florida Road in the heart of Poquoson. 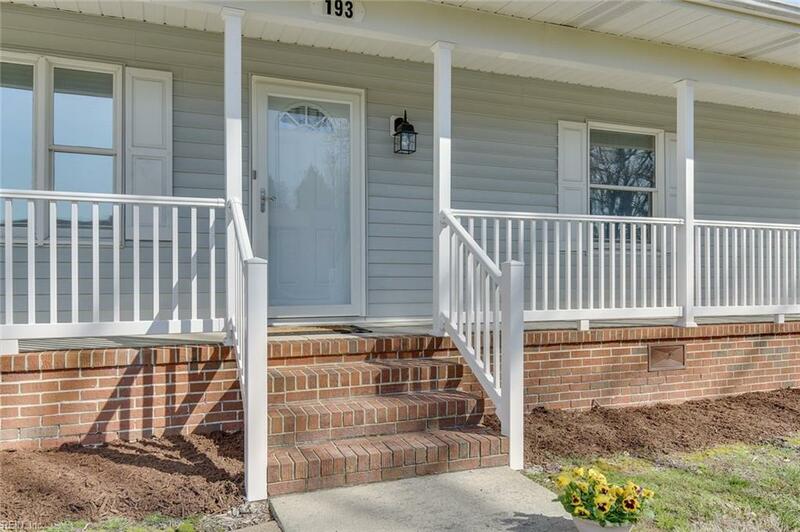 This 3 bedroom, 2.5 bath home is tucked away on a 2 acre lot. Attached 1 car garage and a detached 2 car garage with 2nd floor storage. 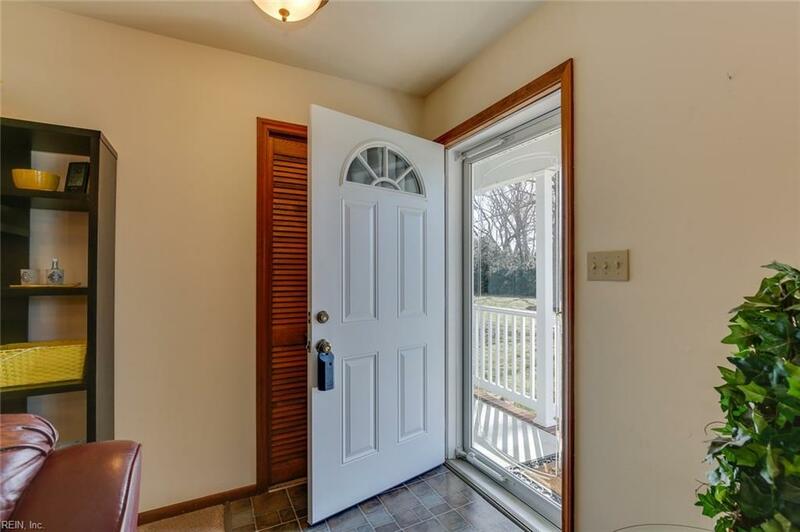 Master bedroom features a walk in closet and full bath. Updated baths! Office that could also be used as a 4th bedroom if needed. LARGE 2 tier deck for outdoor enjoyment. Convenient to LAFB, schools, shopping, and dining. Barn conveys "As Is". New roof prior to closing.